Not often I share my favorite beauty products on my website because usually when I love a product I use it forever so it doesn’t make sense to present you the same products again and again. 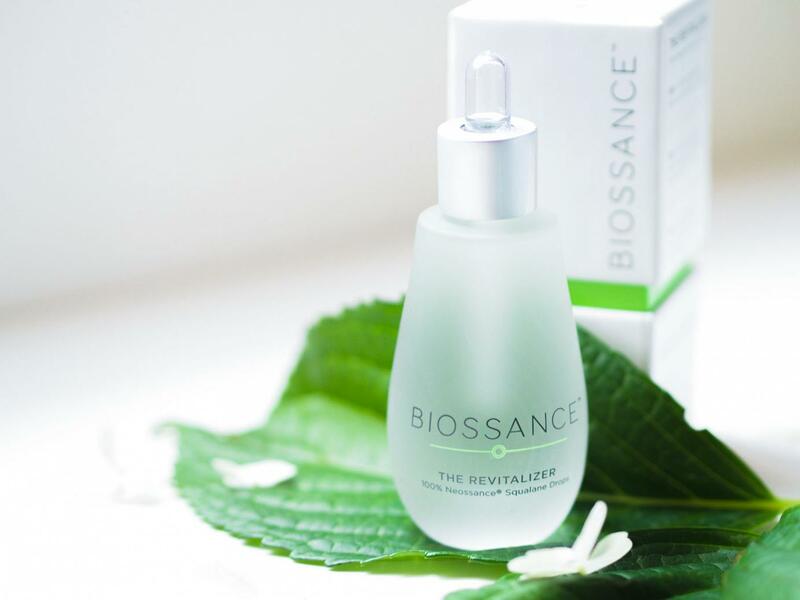 But, today I have something NEW to present to you, a rich product that I welcomed to my daily beauty routine: the Revitalizer from Biossance. 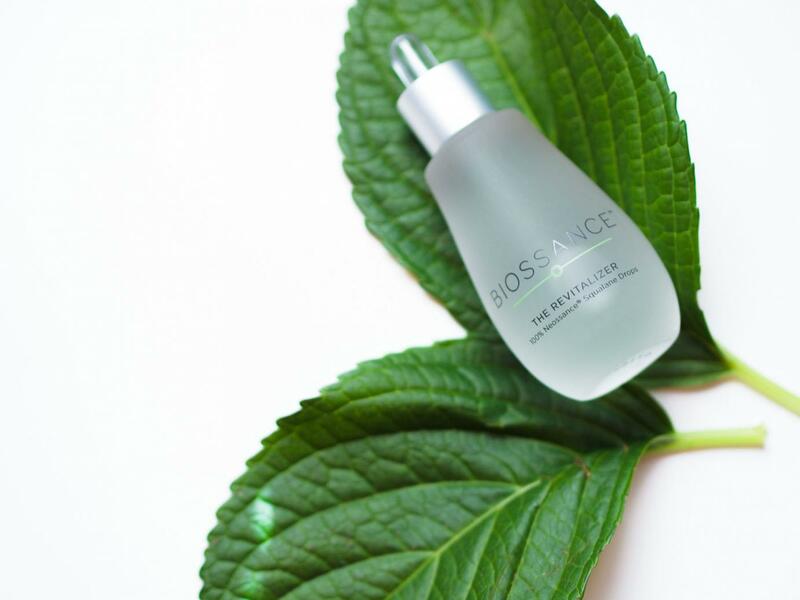 It is a patented plant-derived formula that uses a moisturizer found naturally in your body. 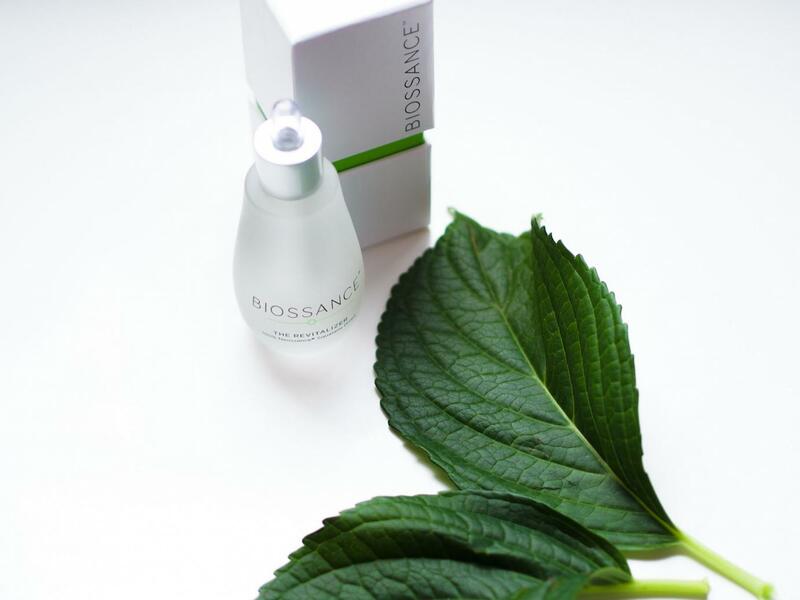 Applying just 2-3 drops on cleansed face, neck and body (morning & night) you will feel your skin hydrated, softer and revitalized in just 2 short weeks. Now, if you’re having dry skin like me, you can spoil yourself with more than 2-3 drops. More than that, I use it also on my hair and I read that is great for cuticles as well (I will definitely try it). 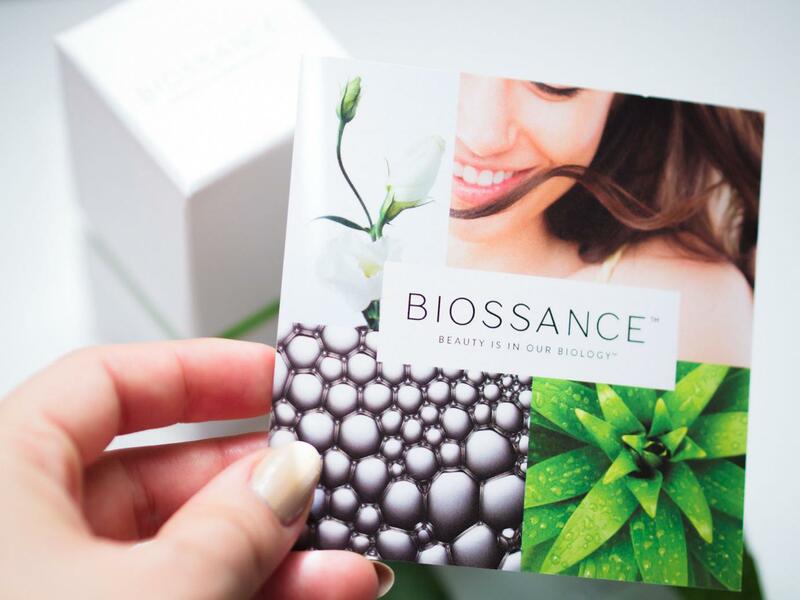 Well ladies, I guess we can all agree that we love a product that has more than one or two uses, and if you ask me, products that have as base natural ingredients and leave your skin feeling nourished are definitely a win-win. Do you have any favorite beauty products that you can’t live without? P.S. 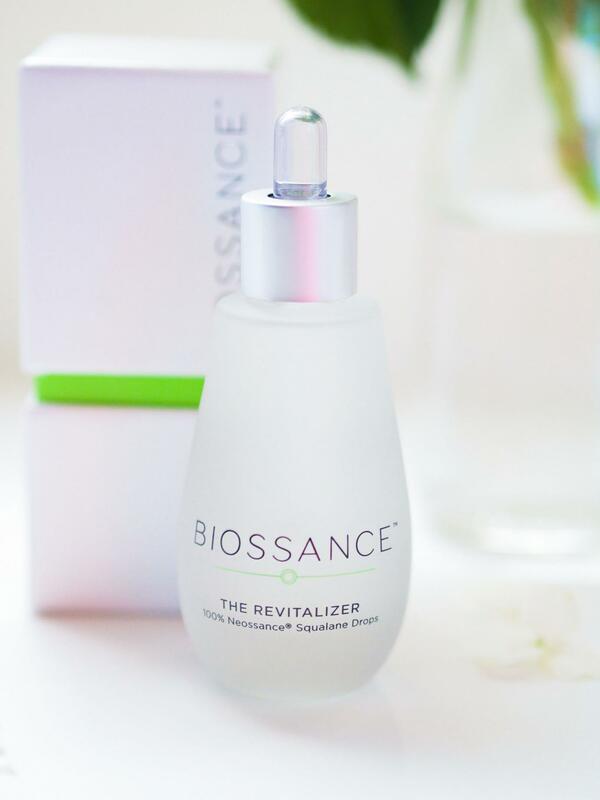 Visit this link Here take the survey and you can receive a complimentary sample of The Revitalizer. You re going to LOVE it! 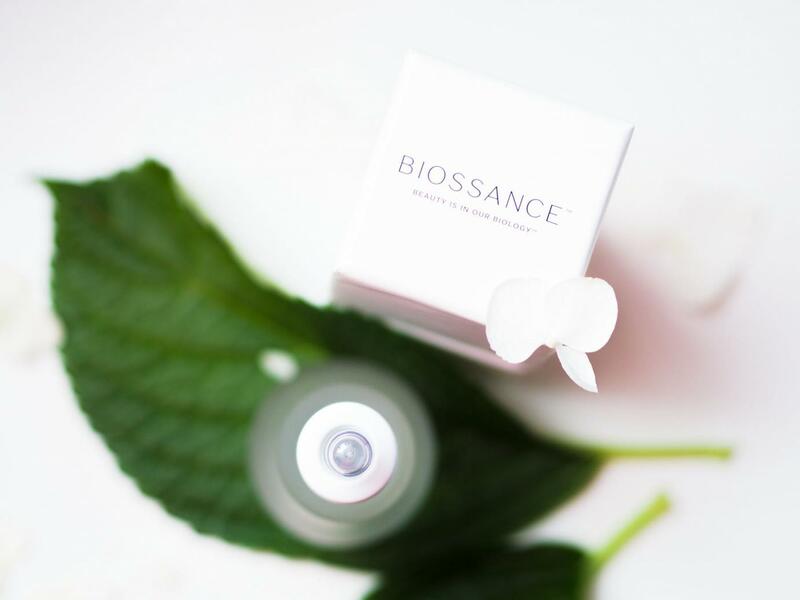 This post was sponsored by Biossance but all the opinions and thoughts are mine.